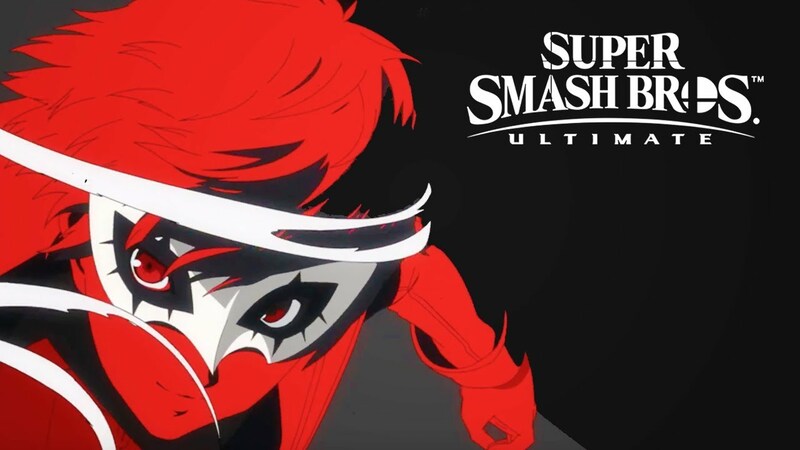 Super Smash Bros Ultimate Invites the Phantom Thieves' Joker! The roster was already big enough as it is but adding someone from the Persona series just overkills the whole roster. It is also important to note that Super Smash Bros Ultimate is already out right now for the Switch! Happy Smashing!